Welcome to Ballinger Building Contractors. We are a reliable, friendly and conscientious company, working to high standards of workmanship. With over 20 years of experience in all aspects of the building industry, we are confident that we canprovide a service you will be proud of. 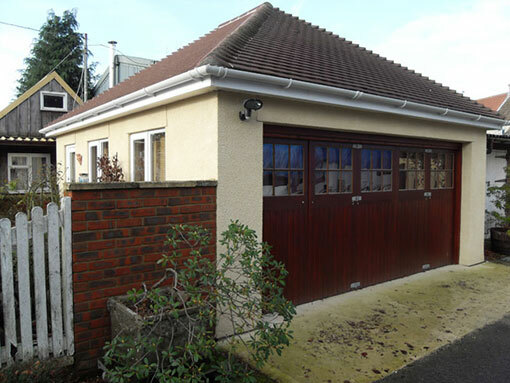 We specialise in extensions, garage conversions as well as natural stonework, garden patios, decking, fencing and more with our Builders Chippenham. 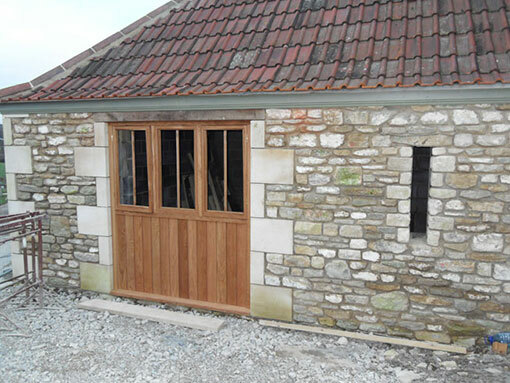 We use a team of highly skilled Builders Chippenham contractors with a wealth of experience. A large portion of our customers are recommended to us through word of mouth. We can cover all aspects of a job, from the intial design process, right through to it’s completion. We also have public liability insurance and offer FREE estimates to all potential customers.